This yearly event which draws an estimated 3,000 people, covers everything for your business, home, auto, hobby & leisure. Area businesses will be on hand to give demonstrations, answer questions, and offer their products and services. 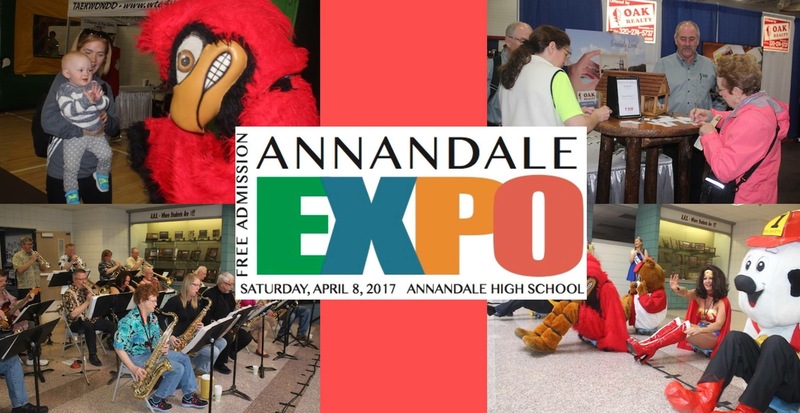 Annandale business owners are invited to come showcase their products and services, greet current customers and meet new folks throughout the day. *Space is limited, fill out the forms below and reserve your spot! FOR MORE INFORMATION, contact Mike or Hannah Zieska at mcpcollisionandglass@gmail.com.